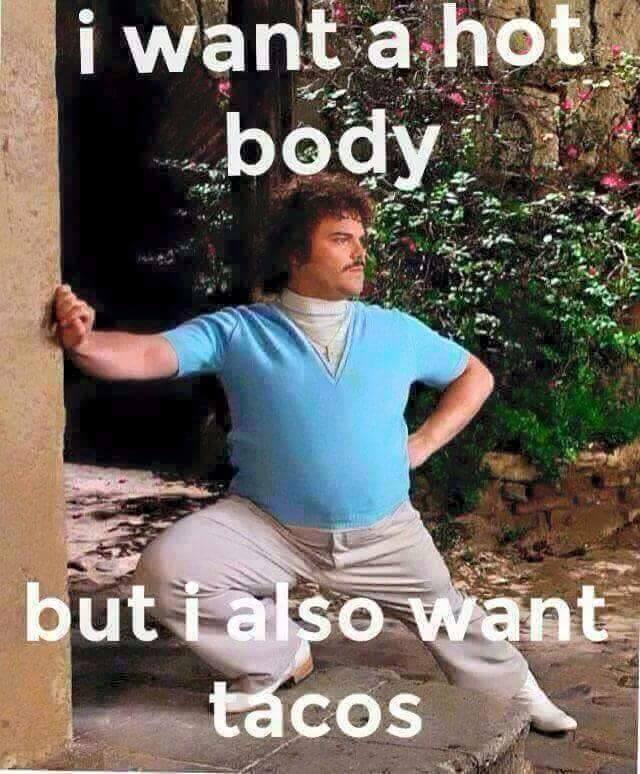 On one part of my brain, I love eating tacos. The other part of my brain also knows that I should probably eat more salad. So why not combine the two and make them both happy? 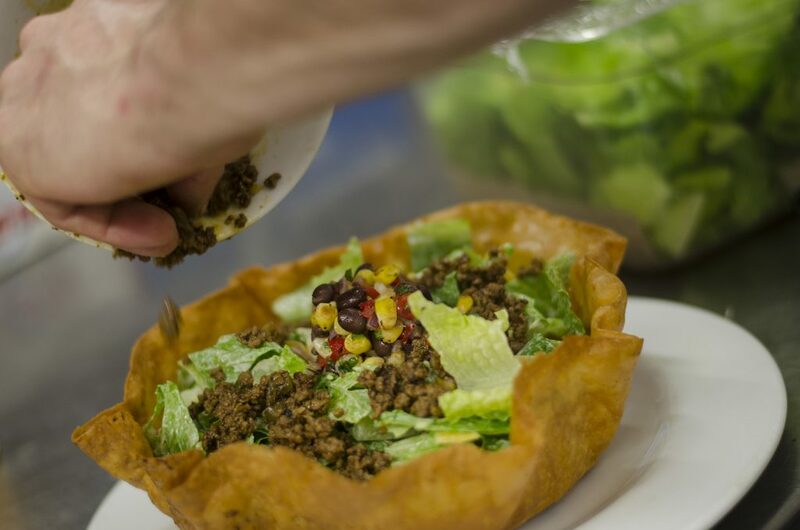 Chef Dylan Dumouchelle of The Spitfire Pub shows us a simple Taco Salad recipe that can be used at home for a great way to mix and match everyone’s particular palates. Set it up as a do it yourself buffet or have everyone sit down to a dish where they can actually eat the bowl! Who doesn’t love eating their dishes? Shred lettuce, cut up tomato and mix in bowl with dressing. Using a deep fryer add enough oil to cover a small sauce pan or metal bowl. Before placing the tortilla in the hot oil poke a couple of hole in it so it doesn’t break. Place the tortilla in the boiling oil, put the pan or bowl (make sure they are smaller than the tortilla) in the oil and push down with a metal or wooden spoon. The tortilla will form around the pan or bowl. Cook approximately 2 minutes. Once your bowl is cooked remove from oil. Place on plate and fill up with the tossed lettuce and tomato. Add cheese, hamburger and salsa. You can easily change your meat to chicken, pork or fish and easily mix up your toppings with red onions or avocado. 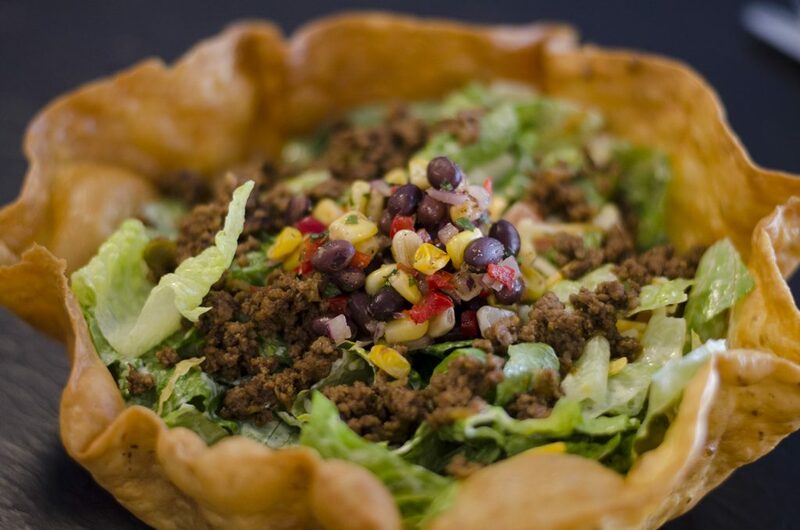 Enjoy but be sure to leave room for the best part – the bowl!